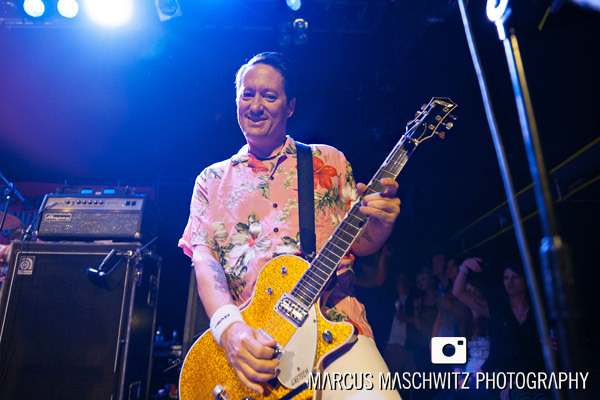 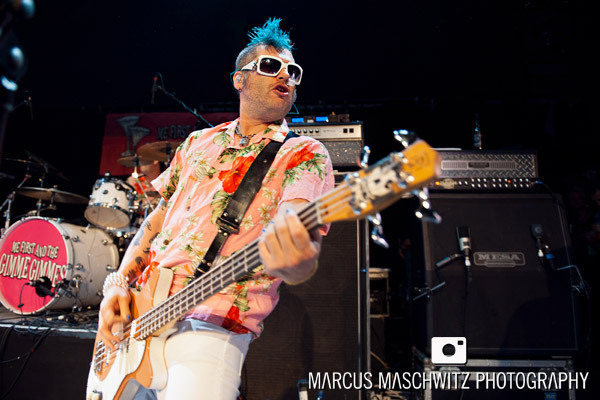 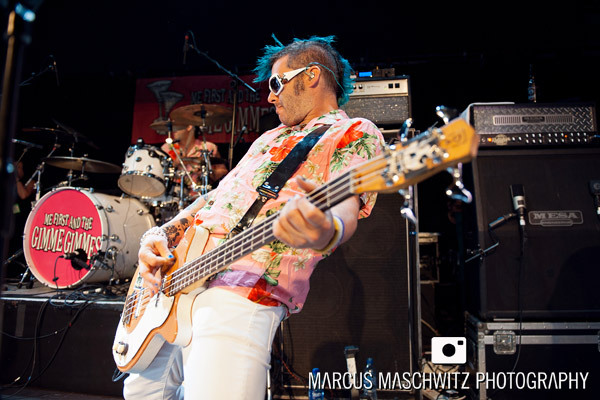 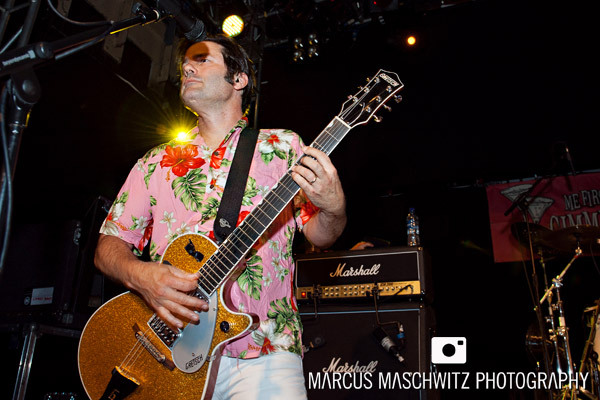 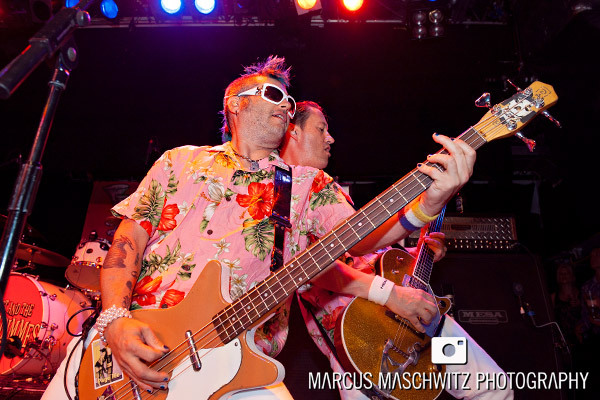 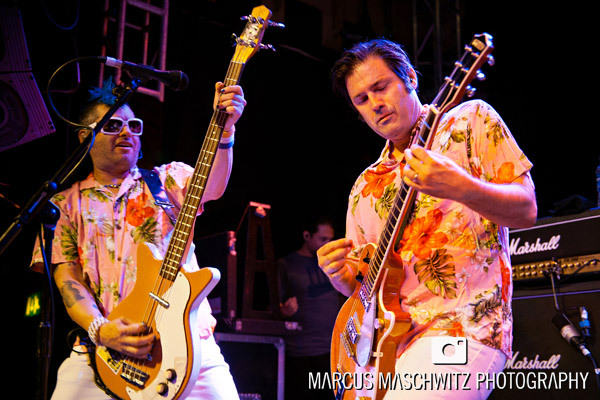 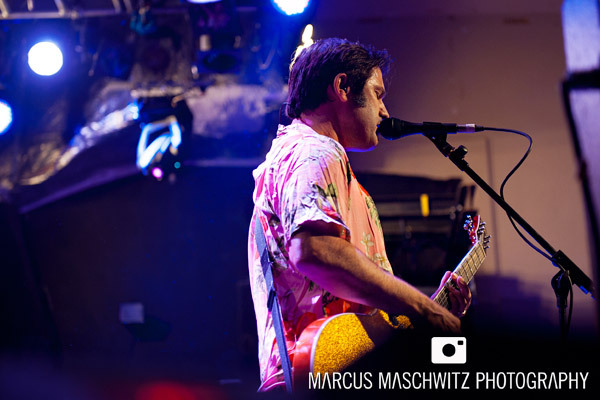 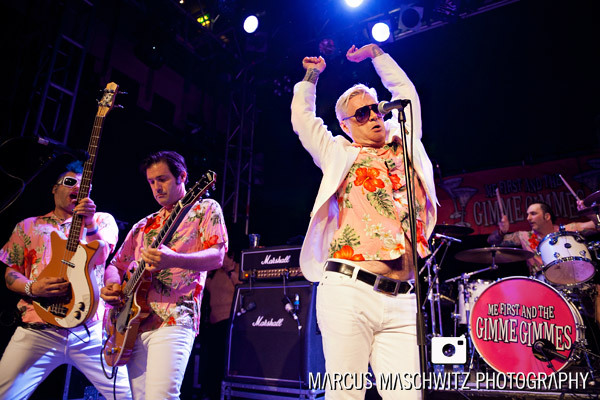 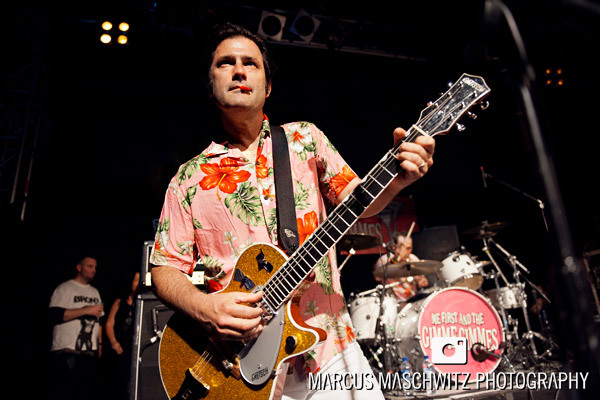 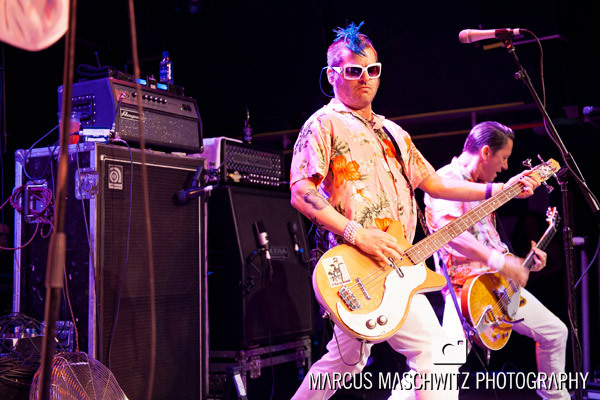 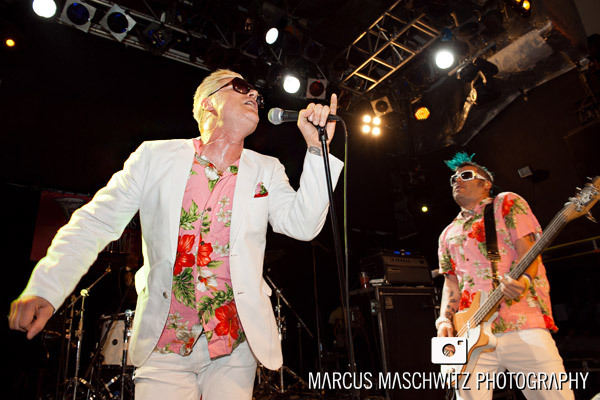 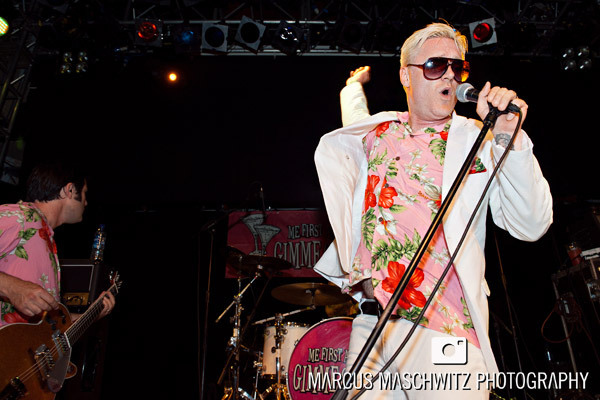 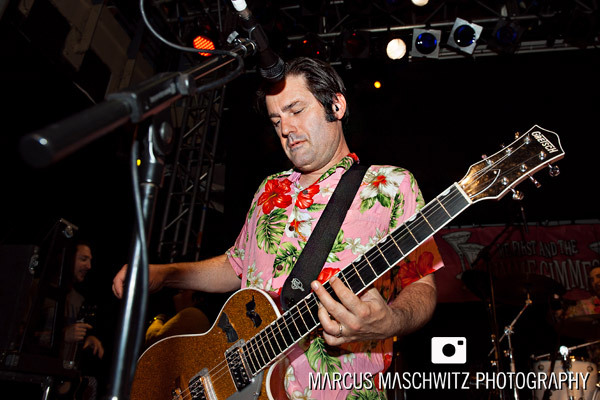 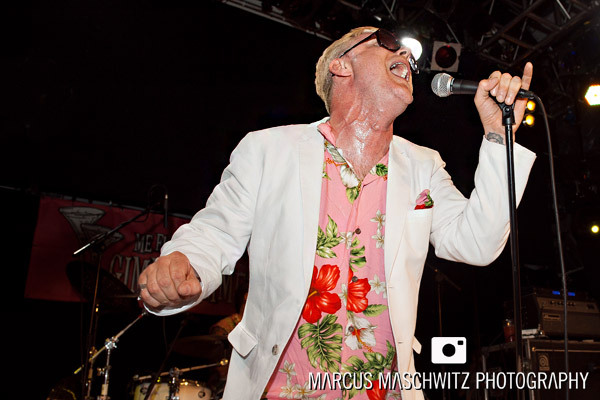 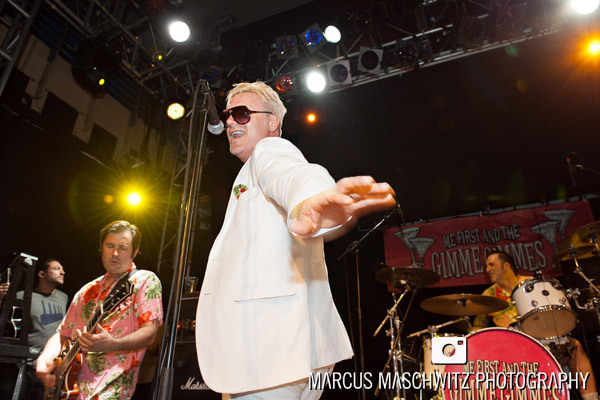 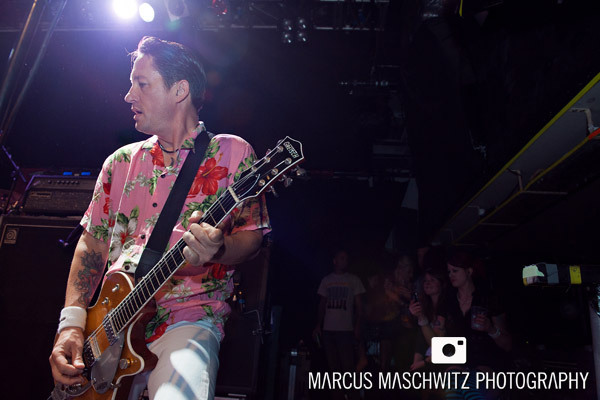 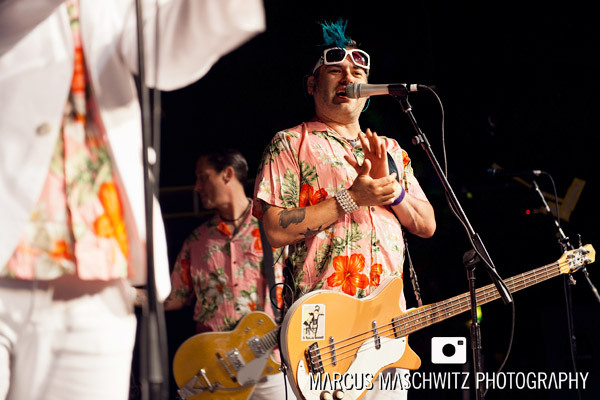 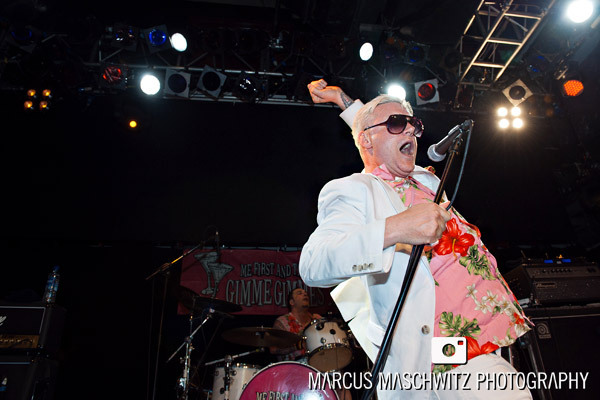 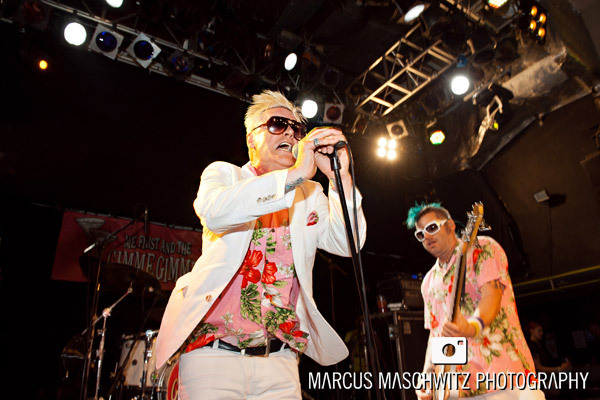 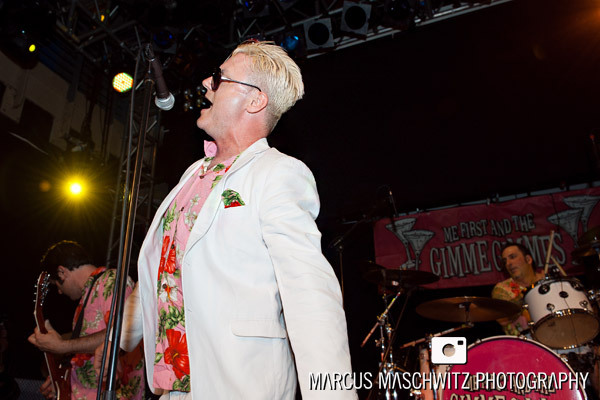 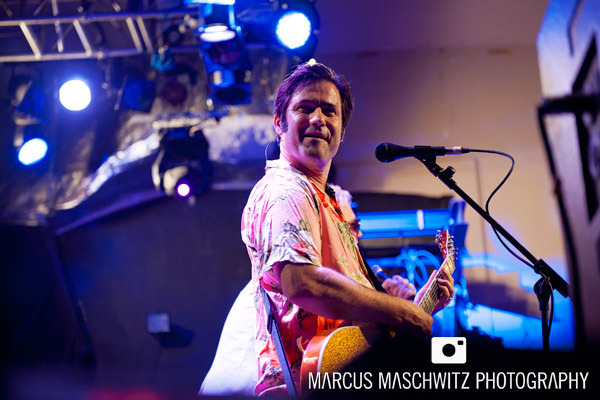 25 August 2012 – Tonight I photographed the guys from Me First And The Gimme Gimmes which ended up being probably my favourite show that I have been to … in at least the last year. 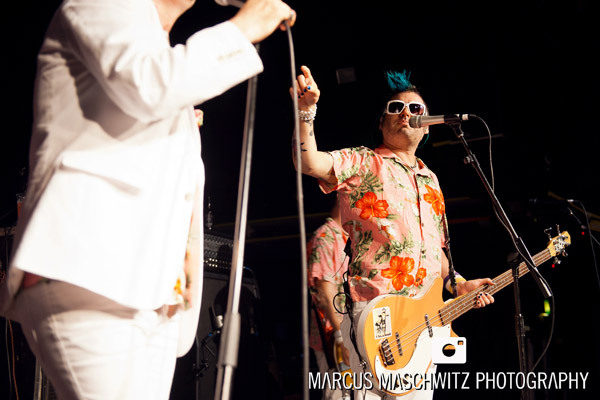 Not only do the guys play an amazing collection of classic covers but they play them really well and they dress up to fill the part as best as possible. 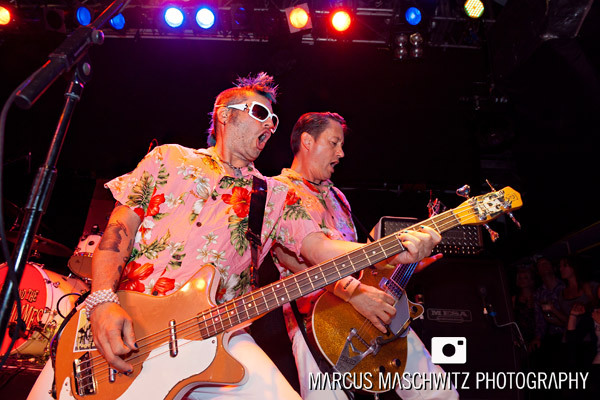 Easily one of the greatest Punk Supergroups and pretty sad the show is over. 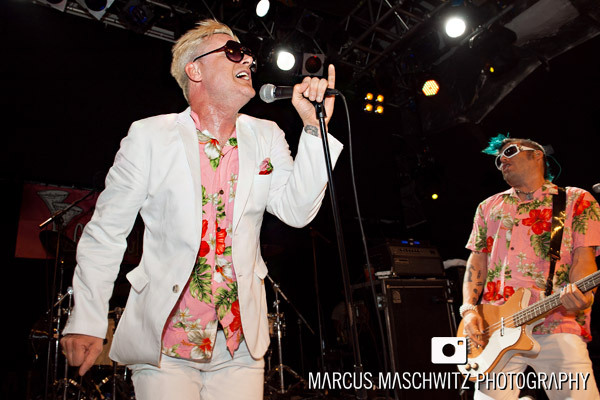 Definitely look them up and try see them live whenever you can … You’re missing out otherwise.